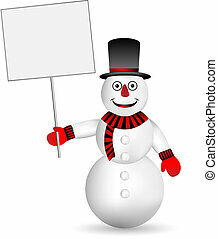 Snowman and signboard. 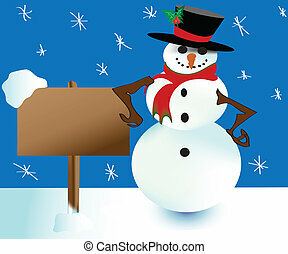 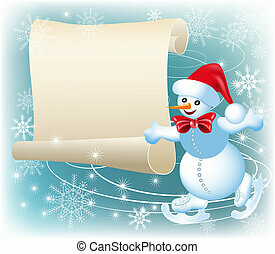 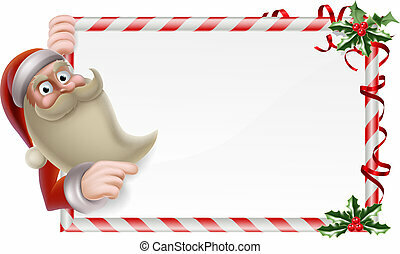 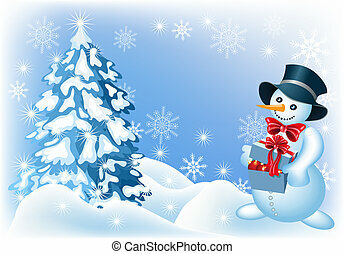 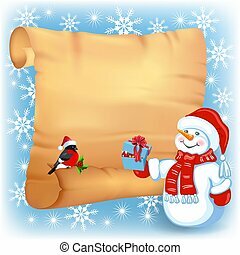 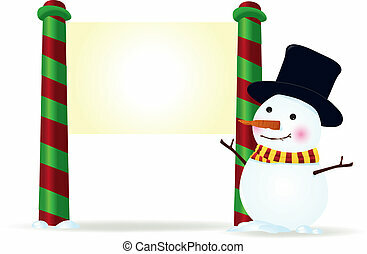 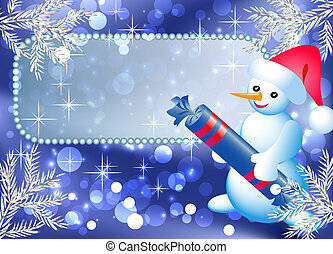 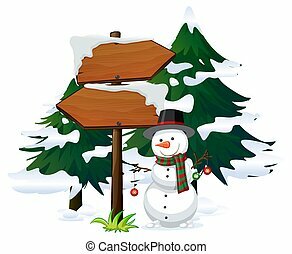 Christmas background with snowman and signboard. 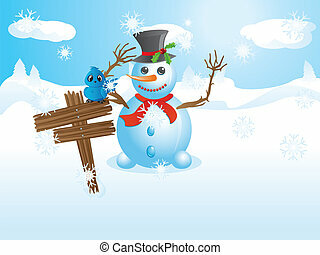 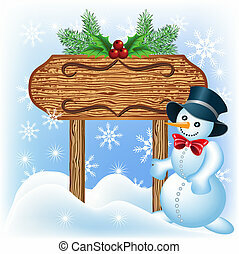 Happy snowman near wooden signboard with blue bird on it. 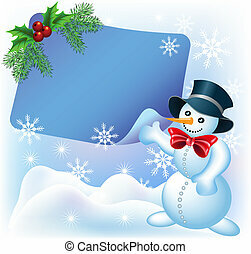 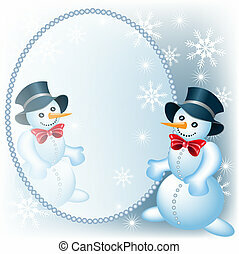 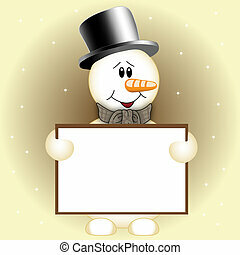 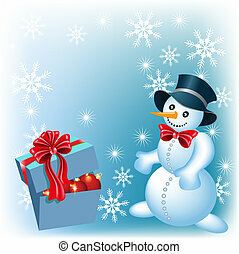 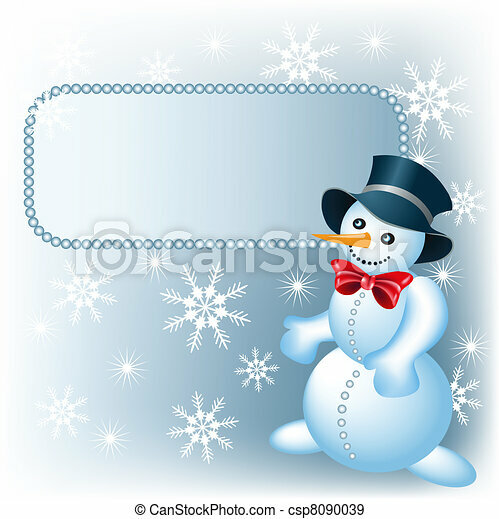 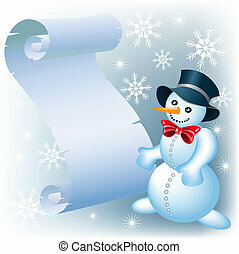 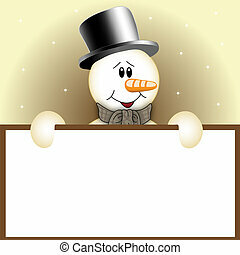 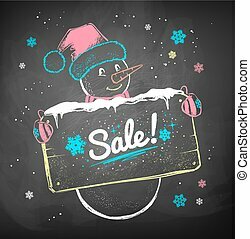 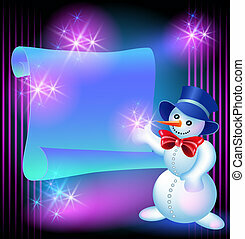 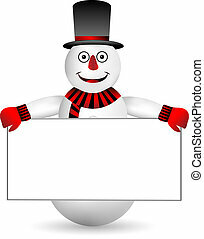 Color chalk vector sketch of Snowman with sale signboard on black chalkboard background. 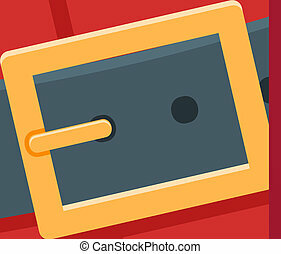 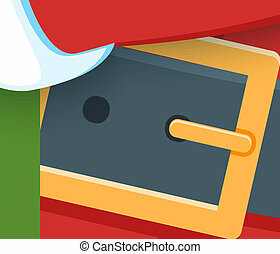 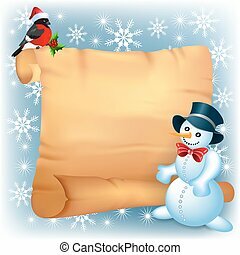 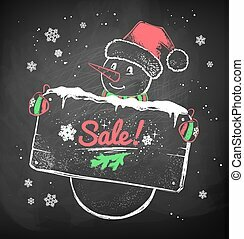 Color chalk vector sketch of Christmas Snowman with sale signboard on black chalkboard background. 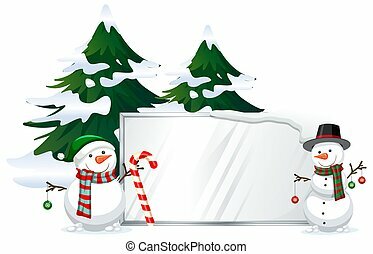 Christmas card with Snowman, brick house and Santa's workshop against winter forest background and Santa Claus in sleigh with reindeer team flying in the moon sky. 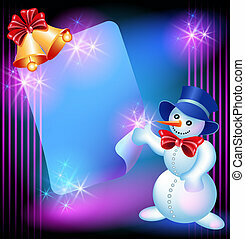 New Year design postcard. 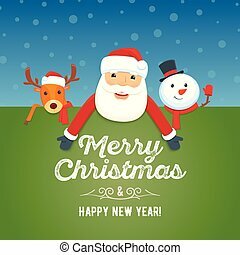 Christmas card with brick house and Santa's workshop against winter forest background and Santa Claus in sleigh with reindeer team flying in the moon sky. 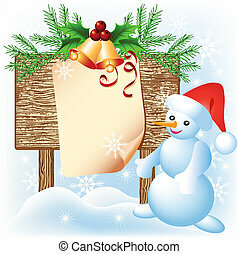 New Year design postcard.